Leanna Louise McLean, 70, passed away peacefully on May 22, 2018 surrounded by family. Predeceased by her parents Frederick and Dorothy and twin sister Linda (Ian); she will be deeply missed by Duncan, daughter Shawna (Ed) and granddaughters Karah (Ray), Kaneycia and Tami, and daughter Tanya (Luke) and grandson Jack, as well as many dear friends and extended family. Born in Toronto, ON on December 11, 1947, Leanna moved to North Vancouver, BC at 19 years old. 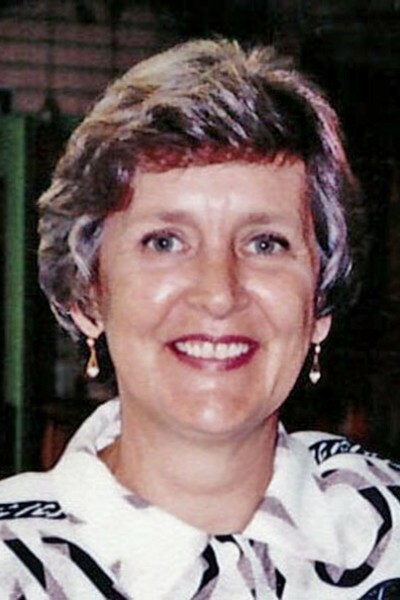 In 1982 she settled in Langley, BC where she would live, work, play, and retire. She was vibrant young woman; always needing to be doing something. Rarely could she sit through an entire TV show. She thoroughly enjoyed playing racquetball, animals, breakfast out, bingo and going for coffee. She retired from her customer service position at Save On Foods #994 in 2006 after a 20+ year career. Always an extremely organized, efficient and hard working employee, Leanna was often recognized for going above and beyond for her customers. Leanna faced numerous health challenges over the course of her life. Fiercely independent, she persevered with courage and will be especially remembered for her strength. Much appreciation to Dr Frayne, Donna, Tracey, Wendy and Karen at Fort Family Practice as well as Dr Twist and Ruth at the Jim Pattison Pain Clinic; thank you all for caring for Mom. To the doctors, nurses and support staff at Ridge Meadows Hospital, Floor 2W; thank you for caring for Mom and guiding us through her final months. Special thanks to Karen and Larry for your unending love and support to our family. We are forever grateful. As per Leanna’s request, there will not be a service. She gave us the gift of sharing her final wishes and we have been honored to advocate for her and fulfill them.